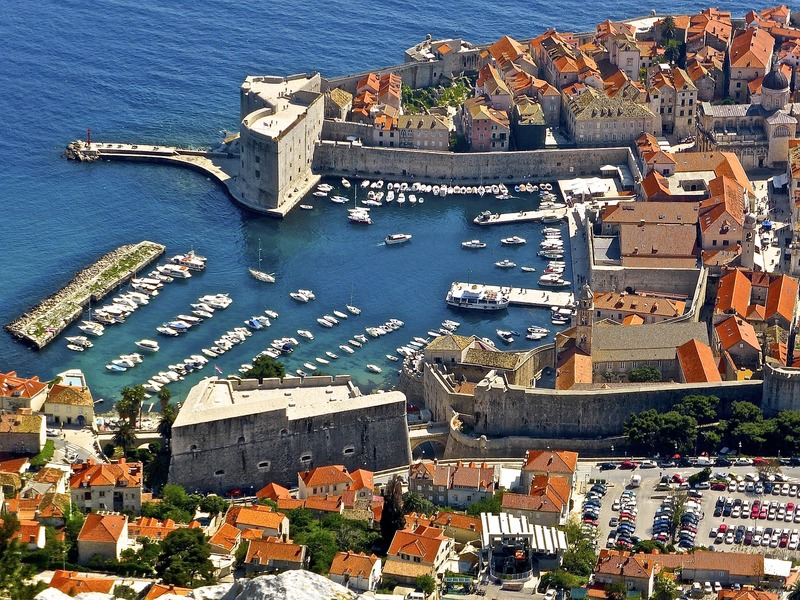 The medieval city of Dubrovnik is one of the most visited places in the Mediterranean. Often called as the “Pearl of the Adriatic”, this walled city of Croatia offers its visitors many sightseeing treasures. Located at the southern tip of the country, Dubrovnik boasts of some stunning churches, magnificent palaces, cobblestone streets, and beautiful defensive walls. There are some superb beaches such as Banje and Lapad just outside the Old Town. The nearby Lokrum Island too offers some beautiful sandy beaches as well. 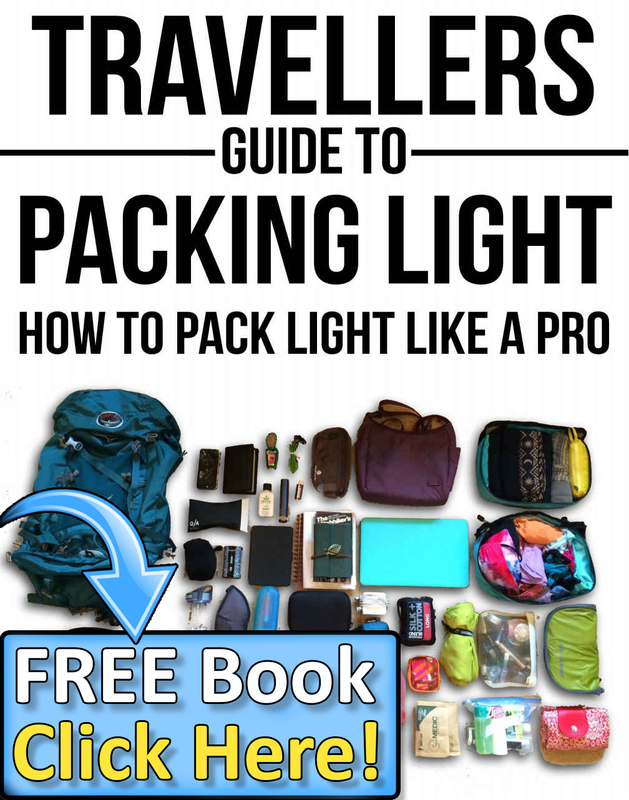 All these attributes make one of the most popular places to visit in Croatia. 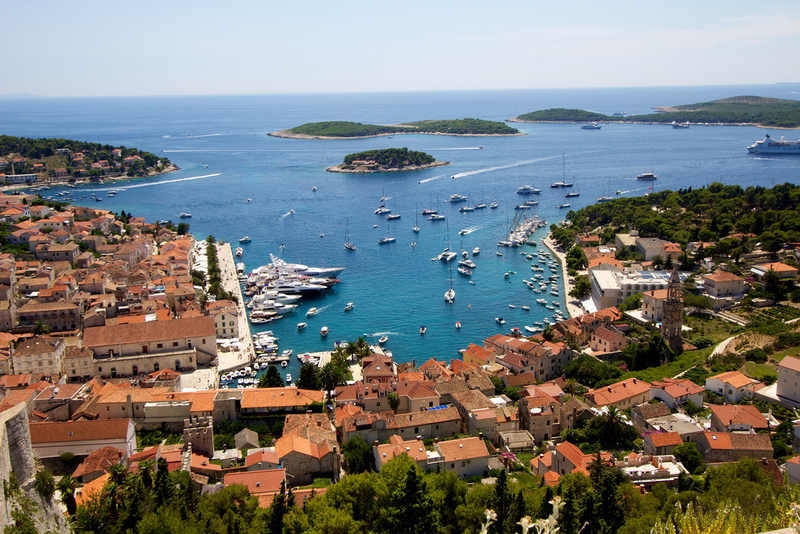 The beautiful island of Hvar is known for its landscapes of lush vineyards, lavender fields, and spectacular beaches. Its main city center boasts of an imposing old fortress, stunning churches, Gothic palaces, marble-stone streets, and most importantly 13th century walls. The Cathedral of St. Stephen and 17th century Arsenal in the town square are two of the most popular attractions in the city. You can expect to engage in plenty of water-sports in its beautiful beaches and go hiking in nearby hills. 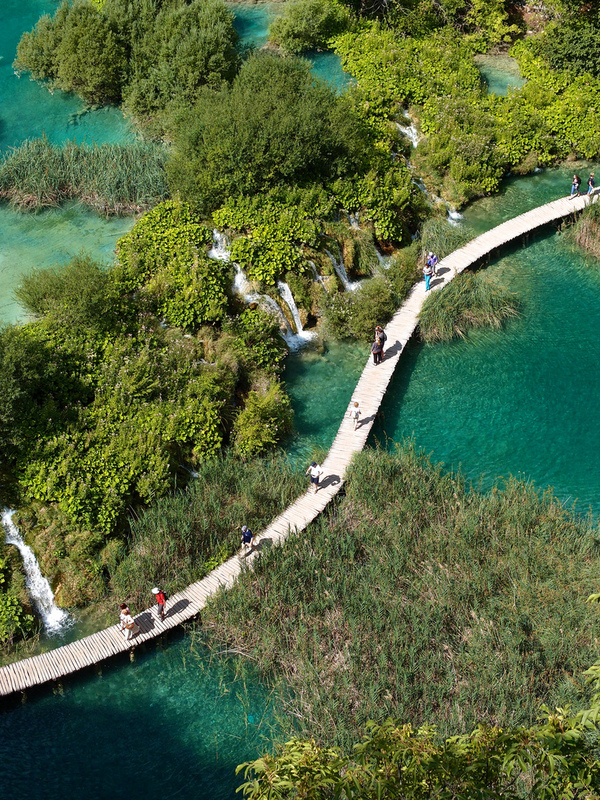 Plitvice National Park is one of the most stunning natural wonders in all of Europe. This magnificent national park contains several gorgeous waterfalls, and breathtaking lakes. The most notable feature of the park is its 16 interconnecting beautiful lakes that are divided into lower and upper clusters. These lakes are created by natural travertine dams. One of the most amazing aspects of these lakes is their colors. The colors range from gray to green and blue to turquoise. Visitors can admire the waterfalls and lakes by simply walking along the collection of wooden walkways as well as hiring a boat. Thus, Plitvice National Park has to be one of the most popular places to visit in Croatia. Situated on a peninsula off the Dalmatian-Coast, Split is often called the “Mediterranean Flower”. Being the second largest city of Croatia, Split boasts of a rich history, beautiful Renaissance and Gothic architecture. Diocletian’s Palace is one of the major attractions of the city. Built sometime between 298 and 305AD, this amazing palace complex is like a city in itself with network buildings containing cafes, bars and shops; and marble walkways. Visitors can enjoy some beach funs on Bacvice beach, shop at the lively green market and enjoy the cultural treasure of the city. Located on Istrian peninsula of Croatia in the Adriatic Sea, Rovinj in an archipelago of 20 beautiful islands with its medieval old town set on a little peninsula. Rovinj offers its visitors with great sightseeing adventure as it boasts of amazing cobblestone streets, arches and beautiful stairways. One of the most popular historic attractions of its old town include a magnificent baroque church named St. Euphemia’s Basilica which is packed with various art works, the 12th century town clock and seven medieval city gates. If you want to shop some souvenirs, you should visit Grisia Street and Carrera Street. 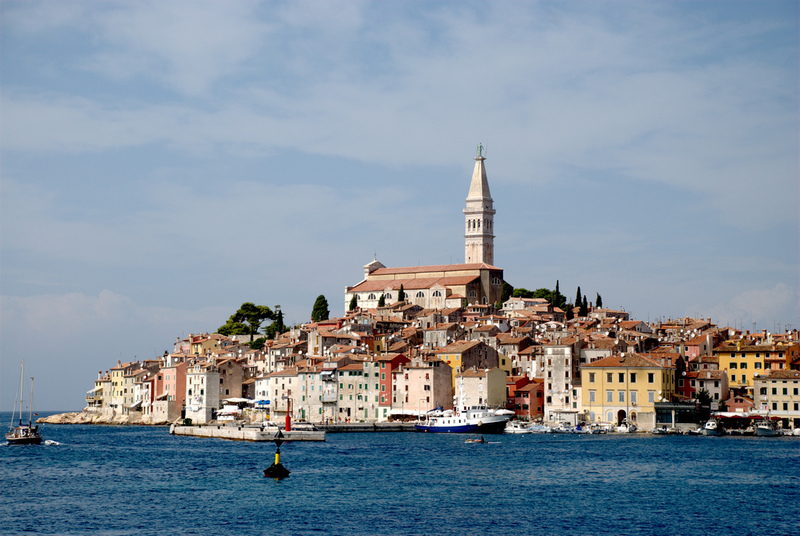 You should love your time in Rovinj. 2 Comments on "10 Best Places to Visit in Croatia"